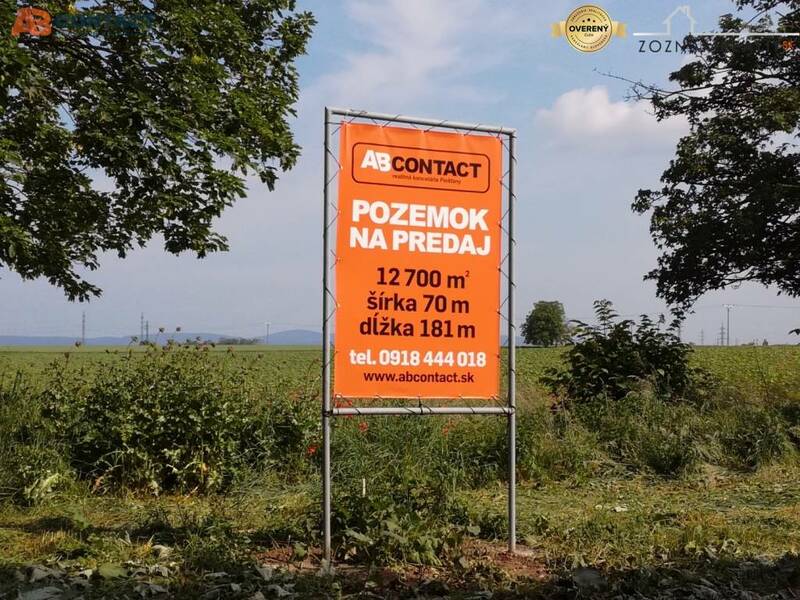 Homes for people in exclusive client representation offers you for sale administrative-production area in the industrial zone in Trenčín near the feeder on the Bratislava - Žilina motorway. The complex was completed and put into use in the years . The complex is situated on a completely fenced plot of 5 432m2, has a separate separate entrance and exit with ramps. The gates and ramps in the area are controlled electronically and remotely. There is asphalt road in the whole area. The building is connected to all utilities: electrical connection, water supply, gas connection, sewerage. The office building has 2 floors, there are 17 offices of 460.05 square meters with facilities. The building is made in standard office design. Part of the office building is a service apartment with an area of ​​81.83 square meters, which can serve the owner. The building has air conditioning, structured cabling, elevator, boiler room, camera security system. The warehouse is single-storey made of steel supporting structure covered with insulated jacket with saddle roof with a height of 6.74 m and 9.52 m at the top. The buildings are suitable as a commercial, operational, storage, administrative and production area. The whole area can be used for various purposes, as well as individual objects can be used for individual purposes. In the vicinity of the building is a shopping center, an industrial zone, a network of shops, services and various businesses. The building is away from the Railway Station 3.70km, from the exit of the D1 motorway 3.10km, from the city center 3.30km. Price includes all facilities including light land (office building, warehouses, sanitary facilities for staff, garages, gatehouse). Part of the sale is also an office building - the building is furnished. Everything will remain in the apartment on the floor. The price includes a truck and a truck. Our company Houses for People offers complete services related to the sale of real estate. And the quality legal services - our contracts are authorized and insured in case of damage caused by a lawyer, We pay for you a basic fee for the proposal for the deposit of ownership rights in the land register. If you are interested in financing real estate through hypo, we will provide advice to our specialists. We provide and process a complete real estate service - we are with you from the first sightseeing to handing over the property. Your listing no. ZR-463791 seems interesting, please contact me. Send me more information about the offer no ZR-463791.